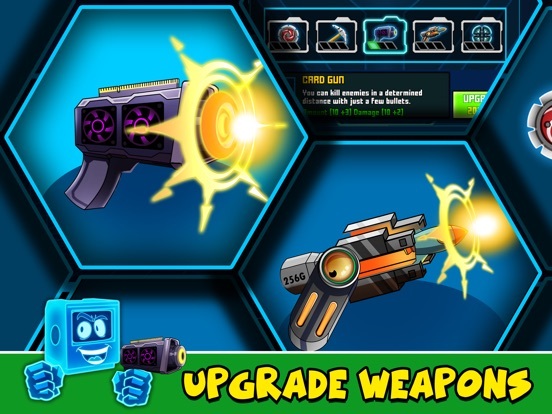 Discussion in 'iPhone and iPad Games' started by LouisPotter, Jan 2, 2019. 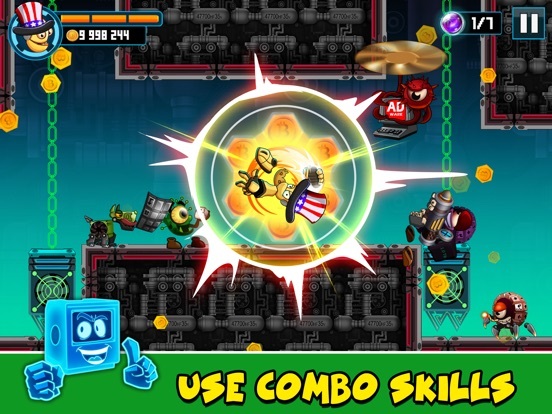 ◉Wonderful new action platformer that combines the platform shooting game with the adventure game to brings the high-speed platformers. 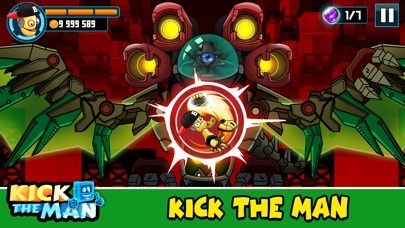 Kick The Man features character customization and powerful weapons to complete the monster hunter journey, from guns to steels, harmers and other strong weapons with deathly attacks. 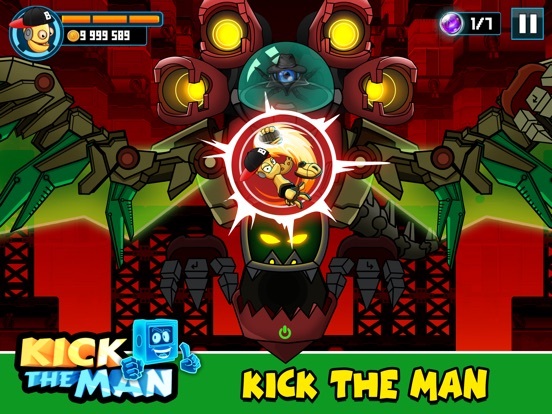 ◉Kick The Man is a running game in which Dan - our hero - is living a never-happy-life. Even though he is the richest man in the area, he has never been enjoyed true happiness. His biggest dream is to find out who his father is. It is also a difficult question of all the citizen since no one knows who exactly that man is. Dan decided to find the answer by himself. He starts his dangerous journey to find his father. ◉Player has to safely pass through the maps, there are the magic mountain, traps, deathly city, the shouting rivers and electric waste field. 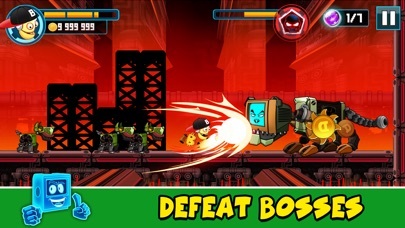 Each map introduces the player to new obstacles, enemies and secret areas to explore and collect balls. 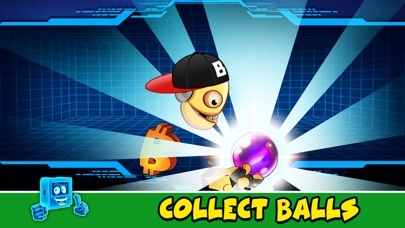 Unless the player collects enough 7 balls, the game will not finish. Therefore, you should help our hero Dan to kill the boss and avoid the skullduggery to become a better man with the accompany of the buddy man. 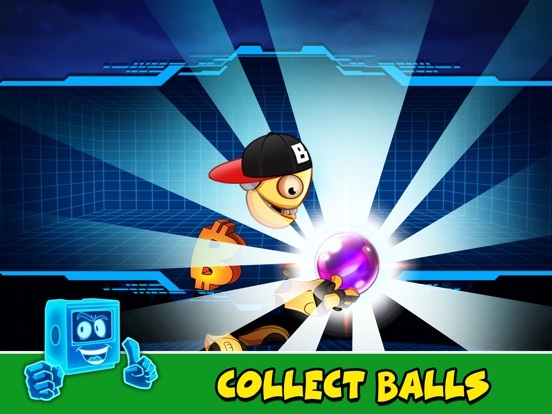 ◉HOW TO COLLECT THE BALLS This is a mobile platformer that player has to collect enough 7 balls to open the biggest secret of Dan’s life and find out who his father is. Figuring out that Dan is a man or monster by passing through the skullduggery which is made by the lord Sun. 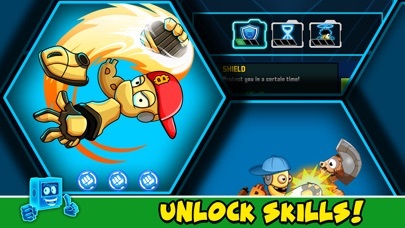 By upgrading skills and weapons to be more powerful, Dan will be easier to kill the boss like a jump man. 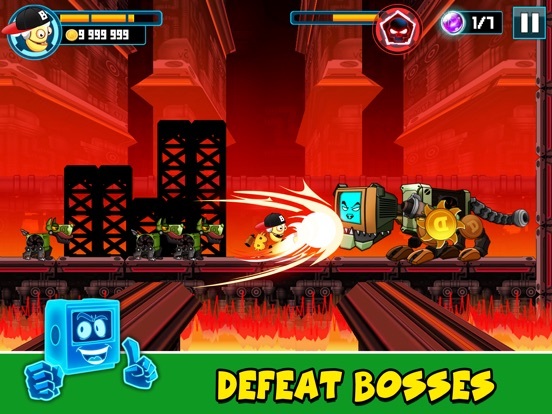 Explore the Secret Areas to kick the boss out of there and get the balls. Remember to not beat the buddy or kill the buddy. 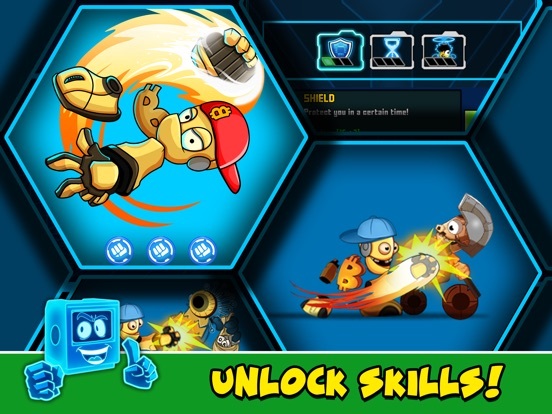 Without him, you cannot find the right way in this dangerous adventure game. 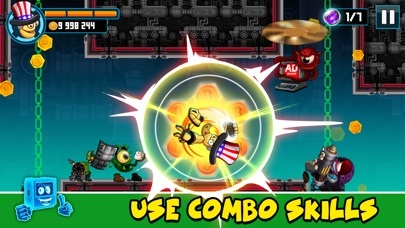 ◉EMPOWER YOUR STRENGTH Do not forget to break the boxes during the journey of the funny game to get gifts or collects coins. 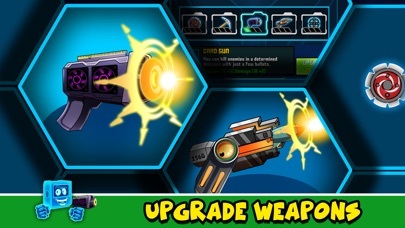 Then let’s use it to upgrade your skills and weapons in the store or use the credit card instead. The more powerful you are, the easier to kill the boss and pass the skullduggery. 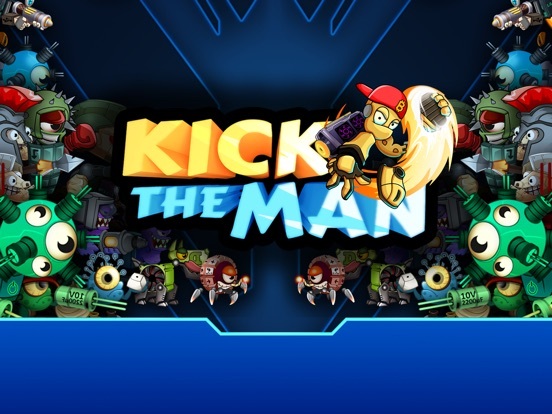 ◉KICK THE MAN - NEW ACTION GAME Kick The Man is the new mobile action platformer which brings the player back to the look and feel of very best classic action platformers from the ’90s. 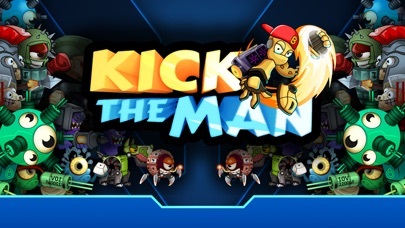 If you are the one who is looking for the 16-bit era, Kick The Man is for you!